INDEPENDENCE, LA. (THECOUNT) — Livingston Parish man, Bradley Bozeman, has been named as the victim in a crash on I-55 in Tangipahoa Thursday night. 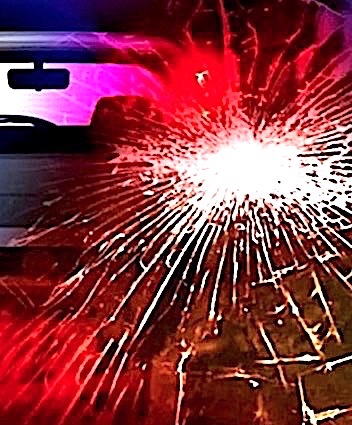 Bozeman, 32, was fatally injured in the crash that occurred just before 10:30 p.m. near Independence, LA. Troopers have yet to determine the cause of the crash.